Let us handle the driving for you. Our professional drivers are here to help so you can sit back and enjoy the ride! 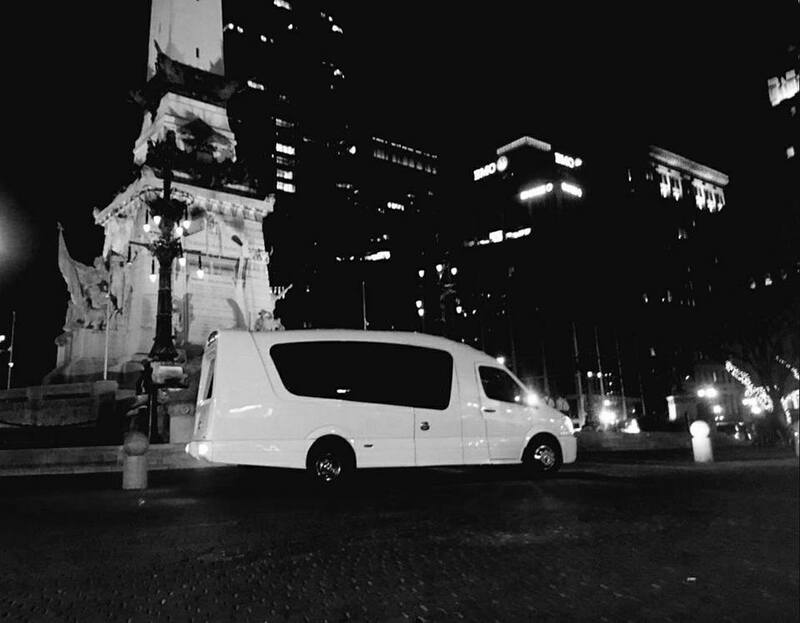 Hoosier Connection Limousine has provided transportation and limousine services to our clients in the Indianapolis and surrounding area for nearly 20 years. 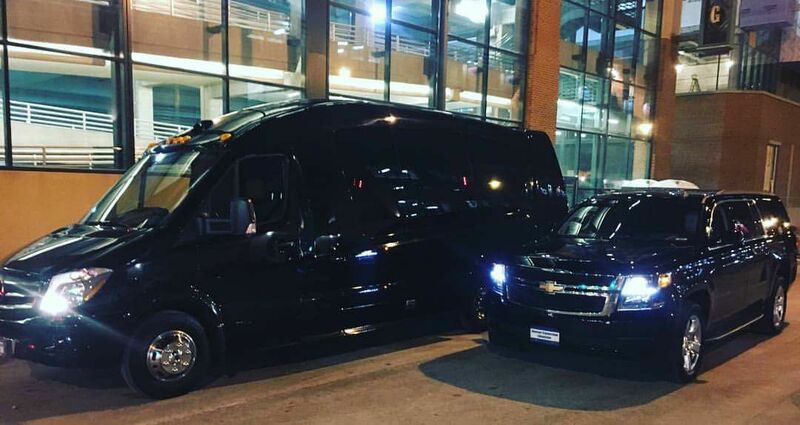 We provide on-time, late model, quality limousines with state of the art equipment and the superior service you would expect from a limousine company. 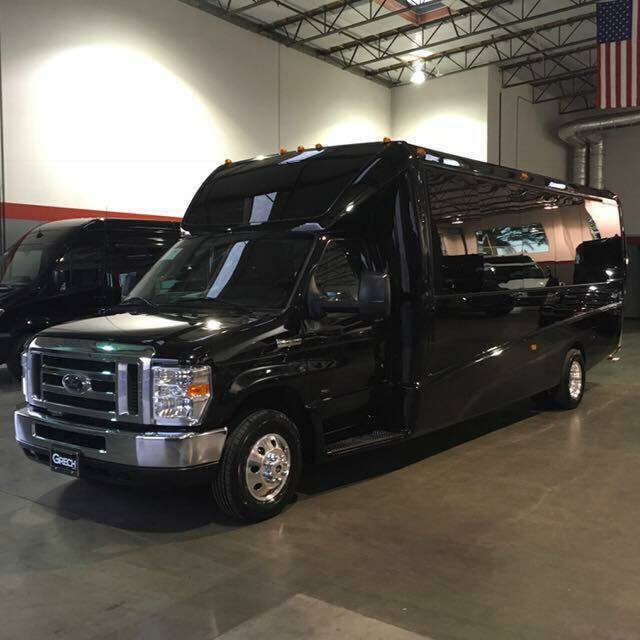 Whether you are renting a limo for a wedding, want a party bus for a fun night out, or need a ride to the airport, you can be sure that Hoosier Connection Limousine will treat your event as a priority. While visiting from out of town my boyfriend and I found ourselves in need of a car after a wedding and a night out. The drivers were super pleasant, very courteous, and quick! When I'm back in town there is no doubt I'll use this company again. A++! We had a large event where we used 7 limos from Hoosier Connection, and the limo's were there on time. Better yet, they were early. We had such accommodating and kind drivers, everyone loved them. They made the event very fun and I thought they did an absolutely fantastic job. We'll definitely be using you guys again because everything on your end went off without a hitch and I can't thank you enough for that. 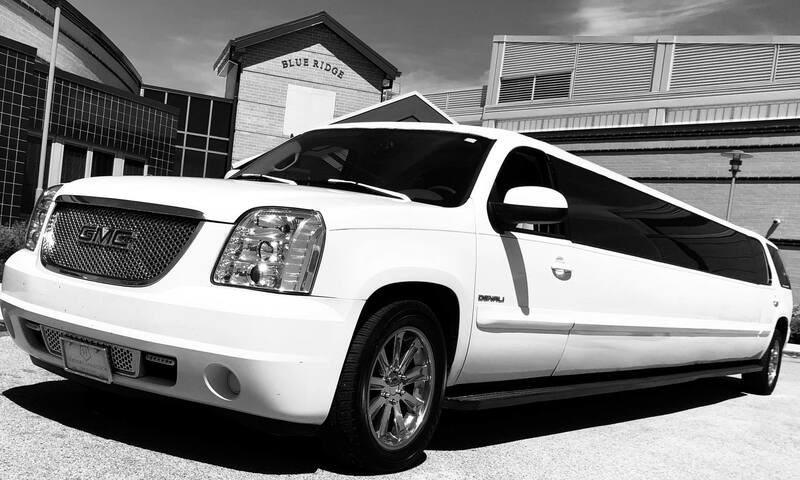 Rented a limo for my daughter's 13th birthday party and had 10 girls driven around town. 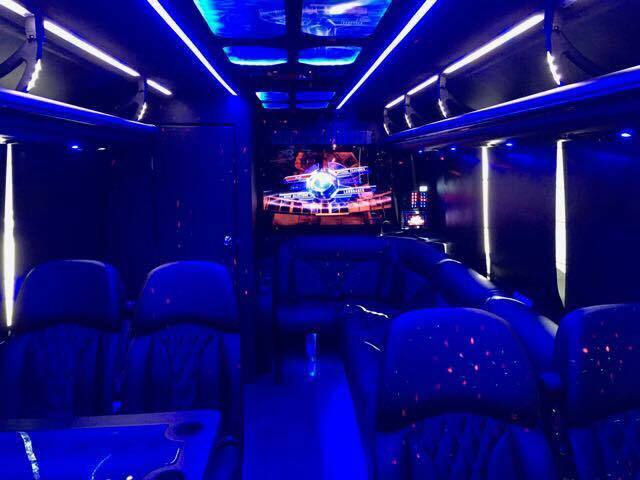 Hoosier Limo was on time, dependable and very professional. Our driver, Mike was great, understanding and the girls loved him. I was nervous about the idea but I am so happy that I used them. The birthday was a success and a huge part goes to Hoosier Connection. I highly recommend them! My wife and I recently used 2 of their limos for our wedding. The limos were waiting on us when we came out of the ceremony and were stocked with cold drinks which was great since it was a HOT day. The drivers were great and very accommodating when we changed the picture location a couple of times. I would recommend these guys to anyone!! GREAT JOB! !